The construction of the West End Trails is complete and are open for the public to use and enjoy! The new trails in Terwillegar Park and Oleskiw River Valley Park join the existing trail network and are connected by the Terwillegar Park Footbridge. 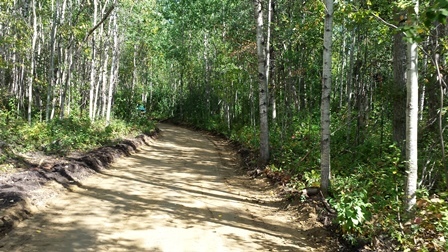 These trails are an essential component to achieve connectivity within the river valley.